Currently, there exists a distrust of corporate activity in the continuing aftermath of the financial crisis and with increasing recognition of the threats of climate change and global, as well as national, inequalities. Despite efforts in the arena of corporate governance to address these, we are still beset with corporate scandals and witness companies facing large fines for their environmental and cost-cutting misdemeanours. Recognising that the usual responses to dealing with these corporate problems are not effective, this book asks whether the traditional form of the joint stock corporation itself lies at the heart of these problems. What are the features of the corporate form and how does its current regulation underscore these problems? Identifying such features provides a basis for the discussion to develop towards suggesting more progressive regulatory developments around the corporate form. 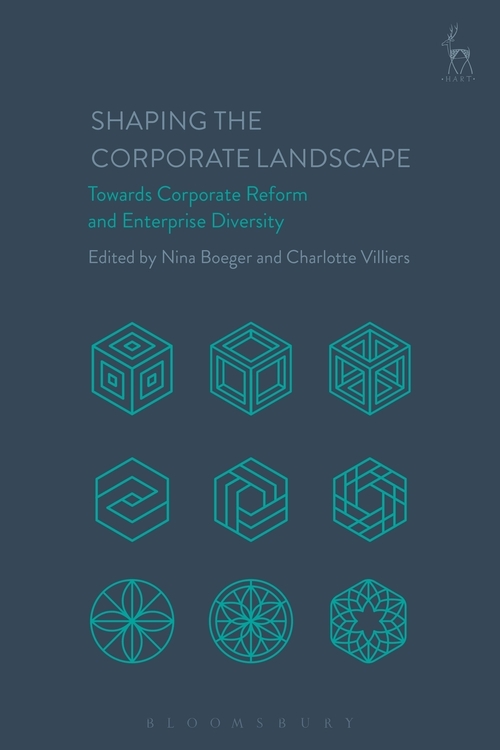 More fundamentally, this book investigates a diverse range of corporate governance models that are emerging as alternatives to the shareholder corporation, including employee-owned, cooperative and social enterprises. 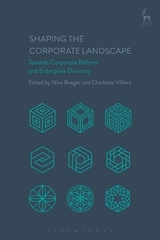 The contributors are leading scholars from various backgrounds including law, management and organisation studies, finance and accounting, as well as experienced professionals and policy makers with expertise in social and cooperative business models and the role of employees in the corporation. 13. The Arrival of B Corps in Britain: Another Milestone Towards a More Nuanced Economy? Nina Boeger is Senior Lecturer in Law and Director of the Centre for Law and Enterprise at the University of Bristol Law School. Charlotte Villiers is Professor of Company Law and Corporate Governance at the University of Bristol Law School.